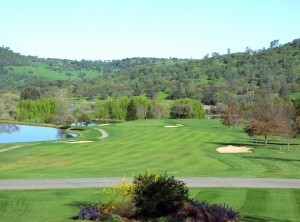 Our year round golf courses are looking better than ever! See our packages with DarkHorse Golf, Auburn Golf or The Ridge a world class golf club! Weekend Wine & Ale Trail Package! Explore the beautiful Placer County Countryside in the Sierra Foothills and experience our local wineries and discover our amazing award winning craft breweries. 20+ wineries and over 14 breweries in all and just minutes away from the Auburn Holiday Inn. Your package includes over night accommodations, a bottle of local wine, two wine glasses, a wine key and trail map! Enjoy 10% discount at the wineries with your package.